Av-8tion is a pre workout blend of maltodextrin Creatine Monohydrate, Creatine Gluconate, Beta Alanine, Leucine, D Aspartic Acid, Taurine, Caffeine and L Arginine. 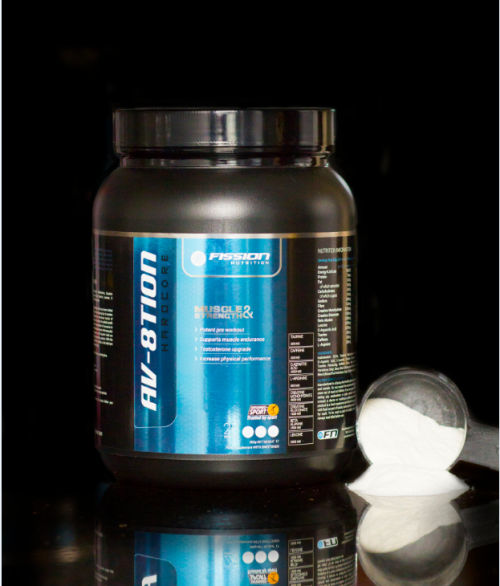 Av-8tion is a unique blend of ingredients which have been trialled and tested to give off great results. Due to it having 3g+ of creatine it will increase physical performance in successive bursts of short-term, high intensity exercised. 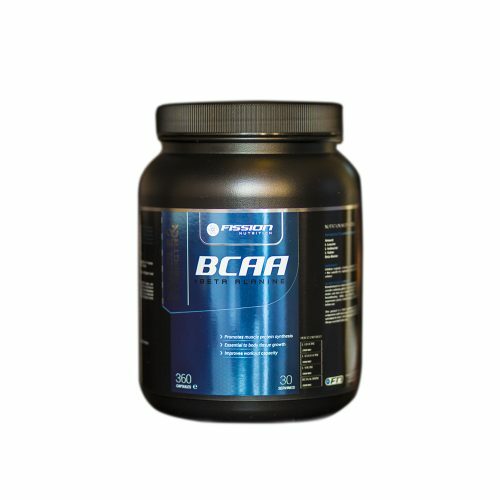 The L-Leucine, L-Arginine and D-Aspartic Acid are amino acids that form the building blocks for proteins. 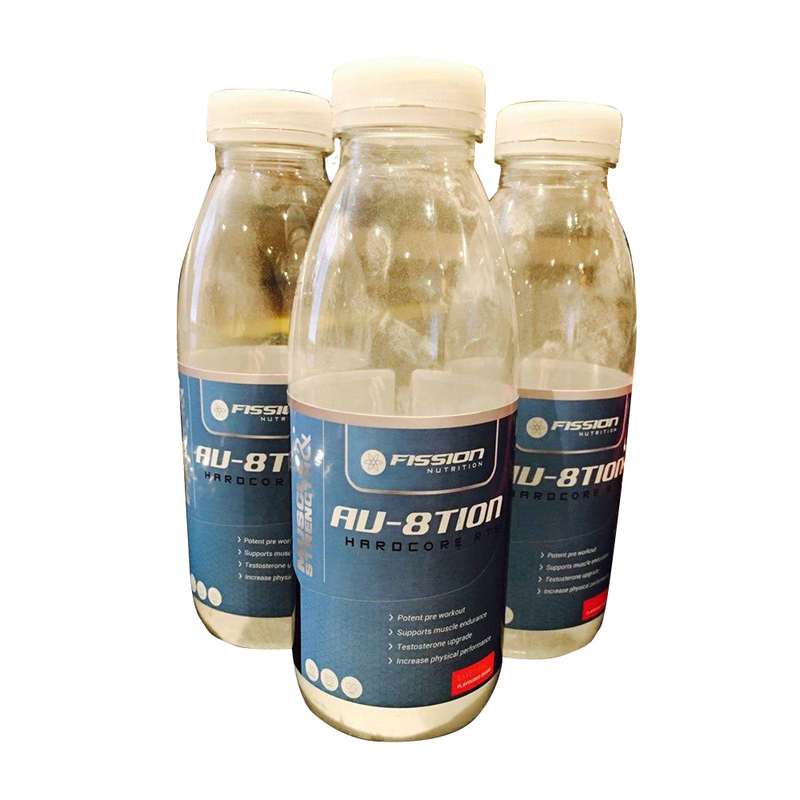 With the further ingredients Taurine and Caffeine Av-8tion is the ideal pre workout blend for the serious athlete. 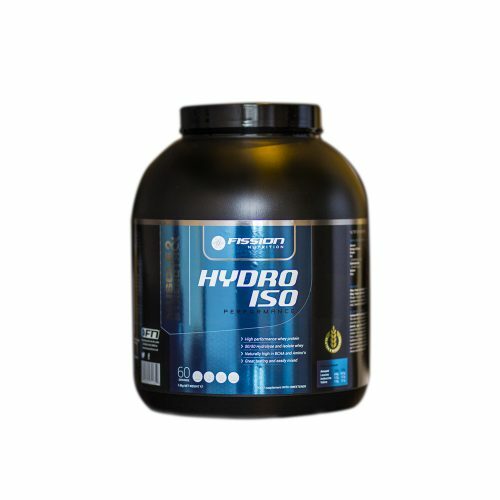 Isoleucine – an amino acid best known for its ability to increase endurance and help heal. 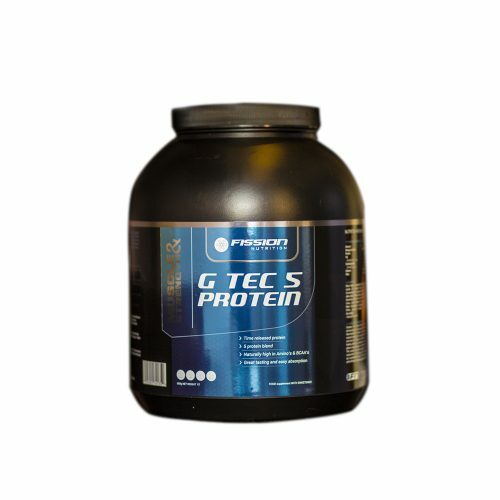 Maltodextrin 35.5%, Creatine Monohydrate,Beta Alanine, D-Aspartic Acid, L-Leucine, Creatine Gluconate, L-Arginine, Taurine, Flavouring, Caffeine, Colour, Beta Carotene (Orange Variations Only), Berry Black (Blackcurrant Variations Only),Berry Blend (Mixed Fruit Variations Only), Sweetener (Sucralose). Manufactured in a factory that handles: peanuts, eggs, nuts and cereals containing gluten. Do not exceed the recommended daily intake and store out of reach of children. If you are pregnant, breastfeeding, taking any medications or under medical supervision, please consult a doctor or healthcare professional before use. This product is a food supplement and should be used in conjunction with food as part of a healthy balanced diet, not as a substitute for food. To be used as part of a healthy active lifestyle. Always read label before use.